April is Poetry Month! 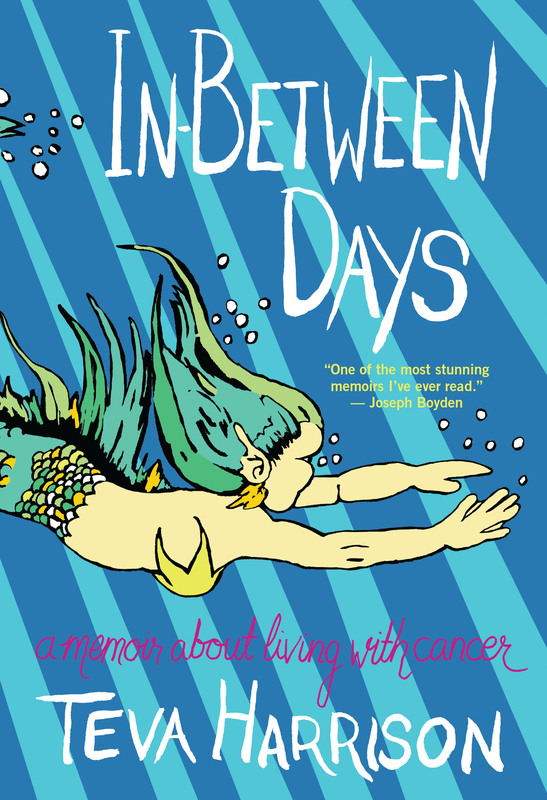 Along with 4 stunning collections of poetry comes a graphic memoir about living with cancer, a tale from one of Canada’s funniest literary talents, and an inspiring true story about two young concentration camp survivors. Not a narrative. Not an essay. Not a shopping list. Not a song. Not a diary. Not an etiquette manual. Not a confession. Not a prayer. Not a secret letter sent through the silent palace hallways before dawn. 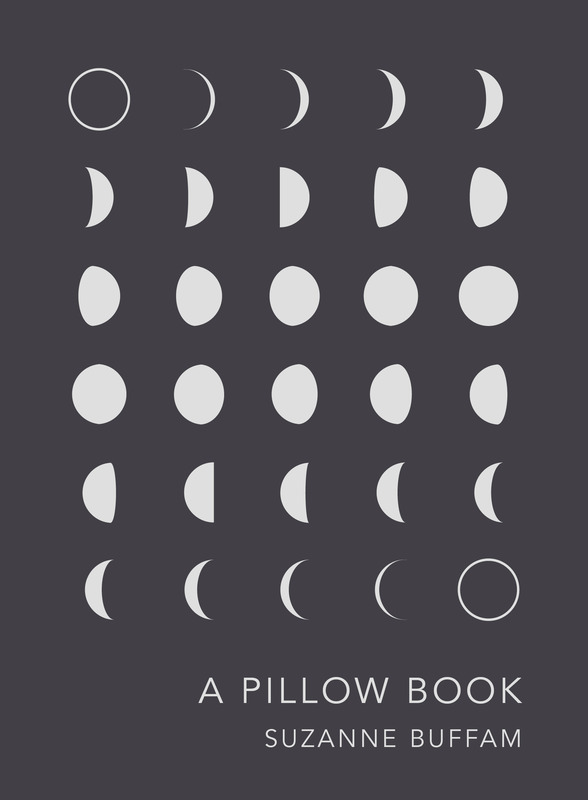 Staking its claim on the slightest of subjects, A Pillow Book leads the reader on a darkly comic tour through the dim-lit valley of fitful sleep. 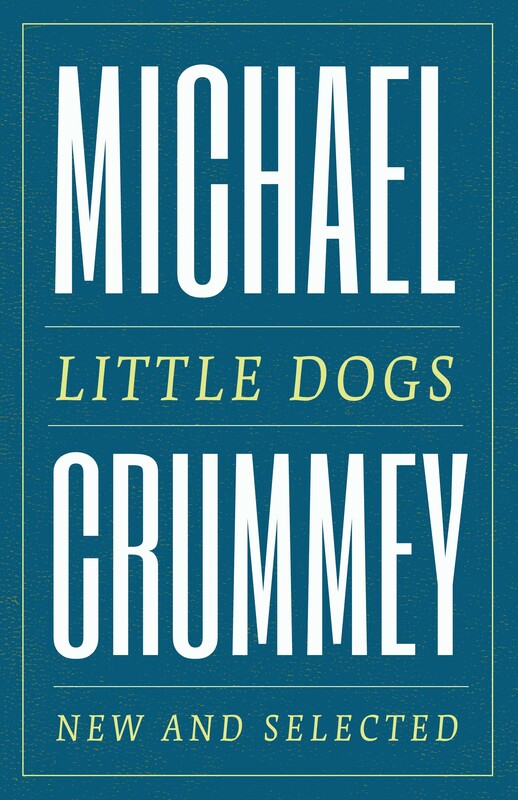 The miscellaneous memoranda, minutiae, dreamscapes, and lists that comprise this book-length work disclose a prismatic meditation on the price of privilege; the petty grievances of marriage, motherhood, art, and office politics; the indignities of age; and the putative properties of dreams, among other themes, set in the dead of winter in a townhouse on the South Side of Chicago, on the eve of the end of geohistory. 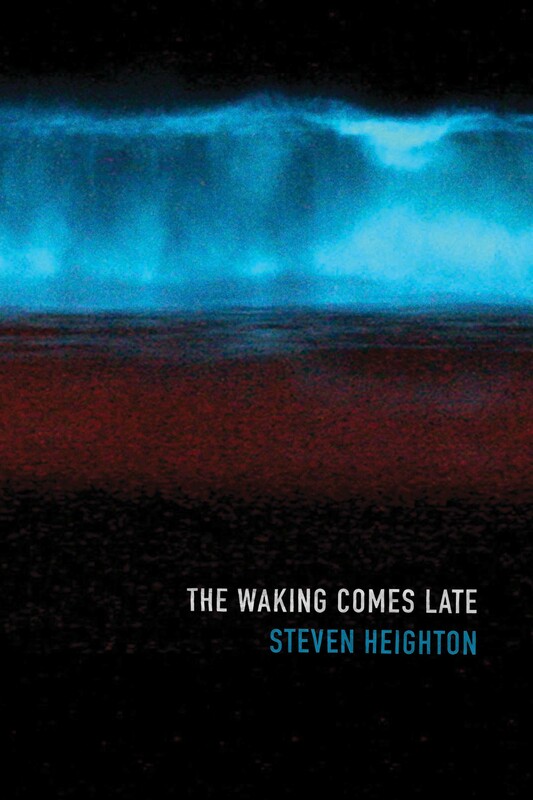 Feather-light in its touch, quixotic in its turns, and resolutely deadpan in its delivery, A Pillow Book offers a twenty-first-century response to a thousand-year-old Japanese genre which resists, while slyly absorbing, all attempts to define it. 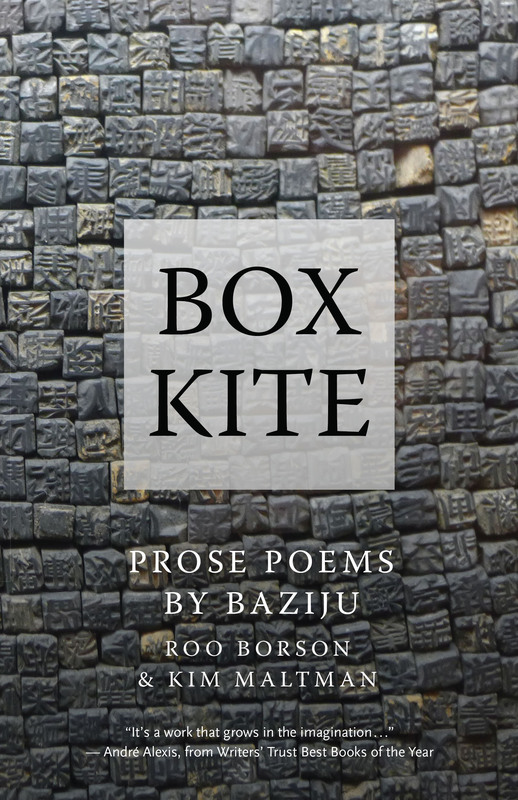 “A piece of paper with writing on it is flat, but when what is written on that paper fills the mind of a reader, it takes off into the wind like a box kite on a windy day,” writes Baziju — the shared voice of poets Roo Borson and Kim Maltman. This exquisite, collaboratively written sequence of prose poems, unfolding through rich, delicate imagery, journeys through streets and gardens, houses and temples, cities and countryside, Canada and China. It is a meditation on the way we travel between places and between times, and how words and ideas travel between languages. These sensual, deeply personal prose poems ponder change, loss, friendship, and belonging. In a life in which every detail has significance, the smallest observation grows, and spreads like the branches of wisteria. 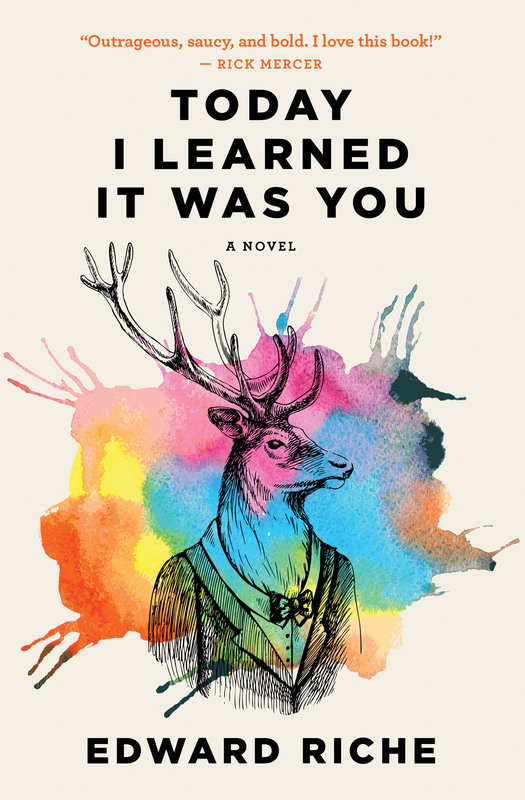 Hilariously sending up the drama and dysfunction of local politics, overzealous rights activists, and the perils of contemporary social media, Today I Learned It Was You is another bitingly brilliant comic novel from one of Canada’s funniest and most astute literary talents. When a retired actor who frequents a city park is purported to be transitioning from man to deer, municipal authorities in St. John’s, Newfoundland, find themselves confronted by an exasperatingly difficult problem. Complications mount as advocates, bureaucrats, police, and local politicians try to corral the situation, which escalates into an even bigger problem after the story blows up on Facebook. Leading the charge is the mayor himself. A former professional hockey player and local hero, Mayor Matt Olford is juggling a number of personal challenges on top of his city’s man-deer problem: his wife has become a born-again Christian and he’s found himself attracted to one of his colleagues at City Hall. When the Prime Minister’s Office calls to ask if he’ll run as a Conservative in the next federal election, Mayor Olford finds himself at a crossroads: Surrender his political values or remain as the sole voice of reason on the increasingly ineffective city council? Twenty-five-year-old Holocaust survivor Miklós is being shipped from the Bergen-Belsen concentration camp to Gotland, Sweden, to receive treatment at the Larbro Hospital. Here he is sentenced to death again: he is diagnosed with tuberculosis and his doctors inform him that he has six months to live. But Miklós decides to wage war on his own fate: he writes 117 letters to 117 Hungarian girls, all of whom are being treated in the Swedish camps, with the aim of eventually choosing a wife from among them. Two hundred kilometres away, in another Swedish rehabilitation camp, nineteen-year-old Lili receives Miklós’s letter. Since she is bedridden for three weeks due to a serious kidney problem, out of boredom — and curiosity — she decides to write back. The slightly formal exchange of letters becomes increasingly intimate. When the two finally manage to meet, they fall in love and are determined to marry, despite the odds that are against them. 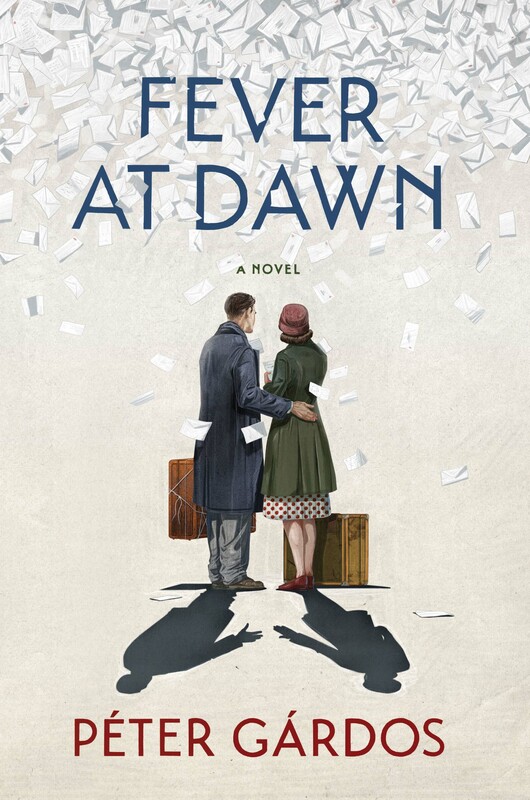 Based on the ninety-six original letters written by Miklós and Lili, Fever at Dawn is a tale of passion, striving, and betrayal; true and false friendships; doubt and faith; and the redeeming power of love.